The Karisma Experience begins the moment you arrive at one of our hotels or resorts. From the first hello, you will encounter a commitment to personal service and comfort that is unprecedented in hospitality. Whether you choose to stay in one of our Gourmet Inclusive® properties, an à la carte hotel, an all-inclusive resort or a private villa, your experience will be one that you’ll never forget. Because luxury is more than beautiful architecture and accommodations…it’s anticipating the needs of our guests without ever being intrusive. Delectable scents, rich flavors, and sumptuous ingredients combined to make hearty meals. We understand that quality and quantity should not be interchangeable, but rather work side by side in perfect harmony. That’s why the Karisma Gourmet Inclusive® Experience offers all you can enjoy dining to all guests, with only the finest, freshest ingredients. Karisma offers a wide range of unique properties in a variety of world-class destinations; from adults-only and family-friendly to opulent villas and intimate urban retreats. At Karisma, we believe in sustainability and giving back to the community. The real secret behind the Karisma Experience is that when you treat your staff and your guests like family, you create positive feelings and cherished memories that last forever. 3 days to save $100 on your vacation! 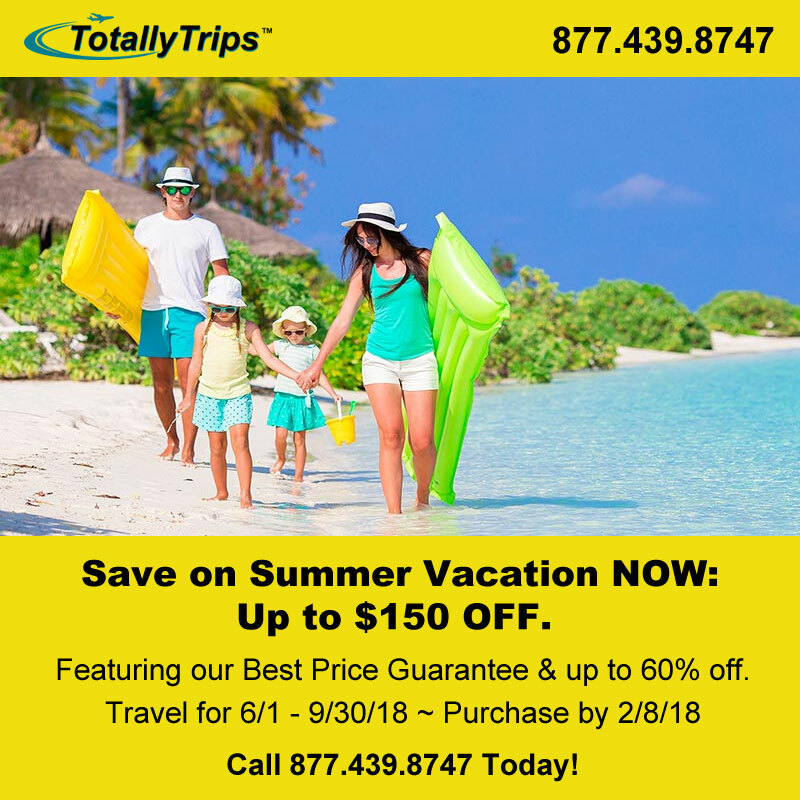 Save $100 On Your Vacation Package! Save $100 Per Reservation during our End of ‪Summer‬ Sale!